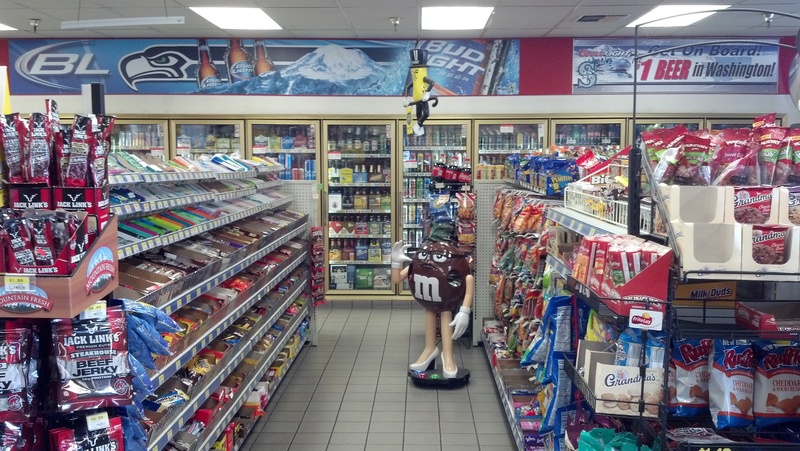 Welcome to Canyon Road Gas and Deli Mart, providing convenience store products to residents in Puyallup, WA. 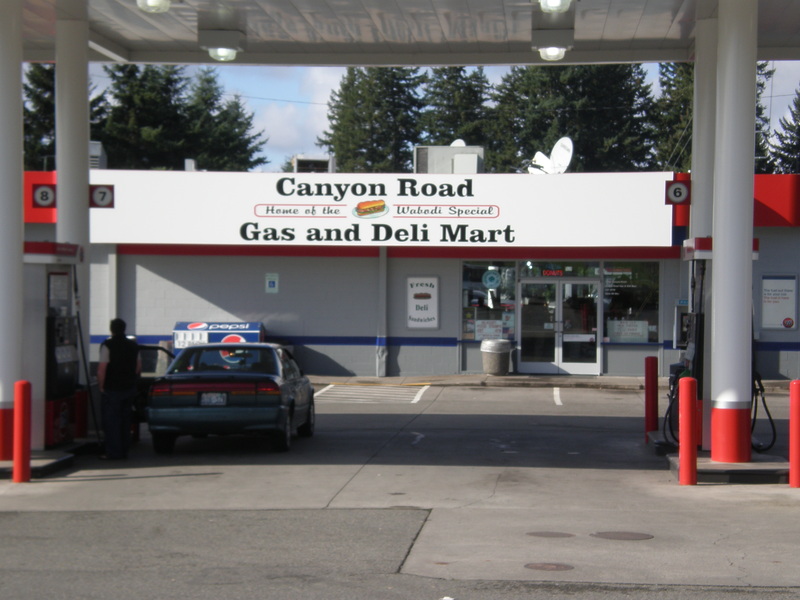 Canyon Road Gas and Deli Mart in Puyallup, WA has been providing premium fresh deli, top tier gas and diesel, propane gas, and your favorite beverages and snacks, as well as groceries since September 1999. We are a locally owned and operated convenience store and we know how to make your shopping experience a delightful one. We are 76 Brand gas station operated by Wabodi, Inc.
Canyon Road Gas and Deli Mart, the home of the Wabodi Special, is a name that the residents of Puyallup, WA know and trust, because they have tasted the high quality of our fresh deli items and our friendly staff is ready to provide the best customer service. Your family expects the best, from deli sandwiches to everyday meals; you can count on us! Make sure you stop by to grab one of our many delicious menu items. Call us today to place your order! Remember that you can always call ahead and pick up your order through our convenient drive-thru window. Take advantage of our loyalty rewards program. Check your points balance. 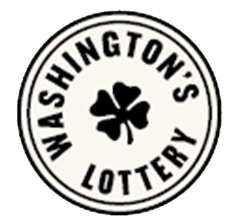 We sell all your favorite lottery games. Check to see if you have the lucky numbers. We are proud to be a 76 branded gas station.